Union Transport Minister Nitin Gadkari has said that the government is making efforts to further improve the road construction target to 40 km a day from the current 23 km per day. 'On March 21, 2017, the average road construction was 23 km per day but next year target would be 40 km per day. I am hopeful of achieving this target,' Gadkari said while addressing a national conference on the steel sector. Asserting that 8,144 km of roads were constructed last fiscal, Gadkari said his ministry has recorded road construction of 23 km a day as against two km a day when the UPA government was in power. 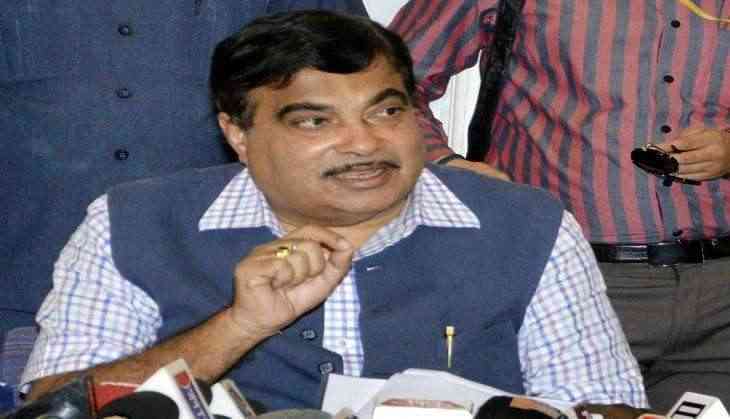 Gadkari further said that the length of national highways would be increased from the existing 96,000 km to 2,00,000 km, adding that the government has fast-tracked the decision-making process for the projects. He also said there were plans to make 11 expressways including Delhi-Katra and Delhi-Jaipur, adding that work on Mumbai-Baroda Expressway would start in three months.